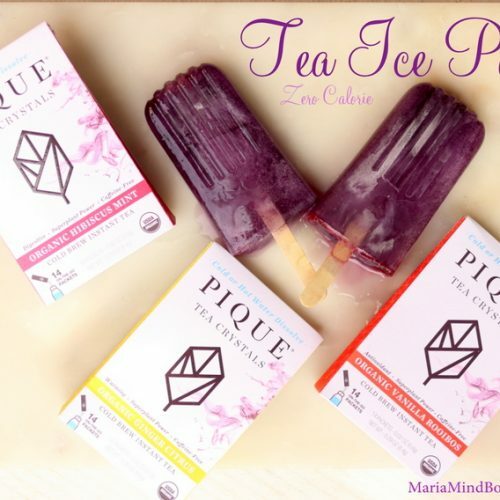 Place 1 packet of Pique tea into 1 cup cold water. Add stevia. Stir and adjust sweetness to your liking. Pour into ice pop molds. Freeze until set, about 6 hours. Store in freezer for up to one month.